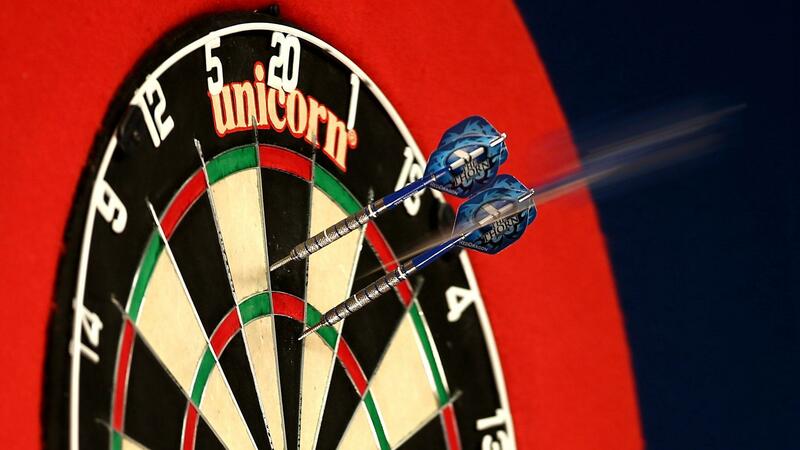 Darts at its best! 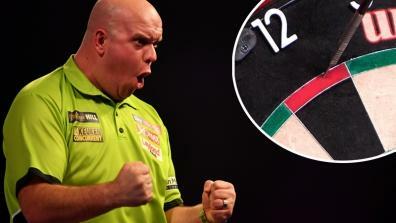 Michael van Gerwen, Peter Wright or Mensur Suljovic...who will be on the number one? 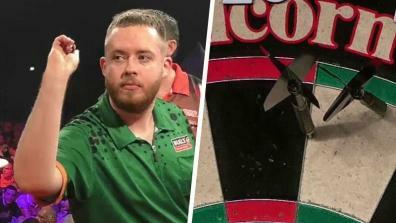 All Videos and Livestreams of the European Darts Tour 2019. 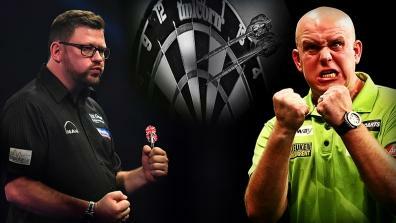 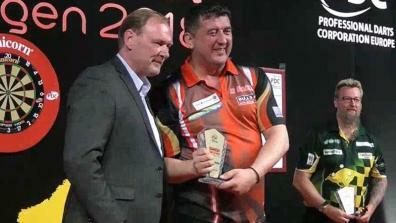 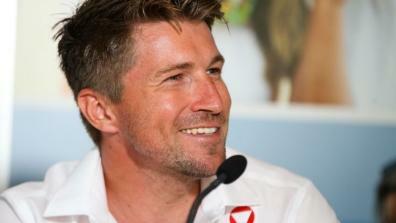 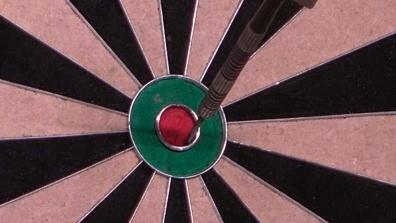 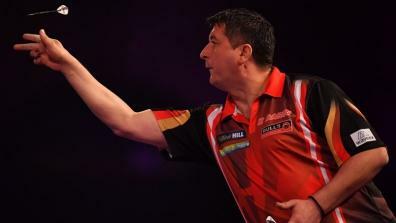 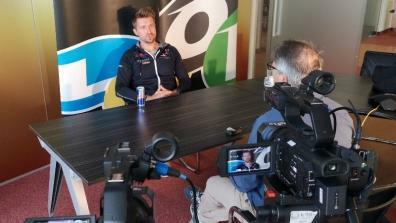 The latest videos of the European Darts Tour.